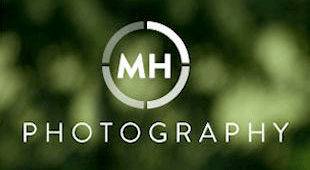 MH Photography’s aim is to provide high quality photography to suit all budgets. We photograph engagements and all types of weddings, including church weddings, blessings, registry office weddings and civil ceremonies including civil partnerships. Our aim as a Hampshire Photographer is to produce for you images that will not only help you remember your special day but will create lasting images that future generations can view and see what a wonderful day you enjoyed. This is undertaken by photographing in two ways, in a formal style (ensuring that your memories last and all family members that attend are recorded for further generations to view), together with the more informal moments. We put these images together to tell the story of your special day. This provides you with a formal but natural looking record of your wedding day.